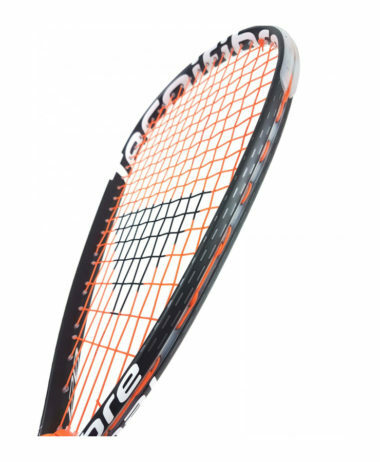 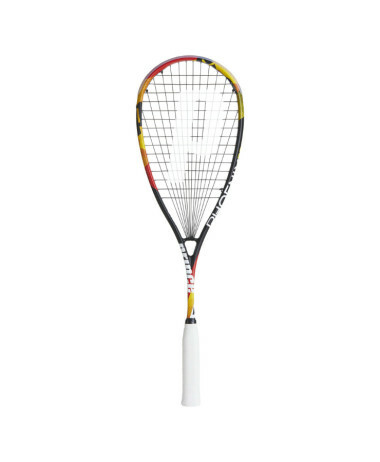 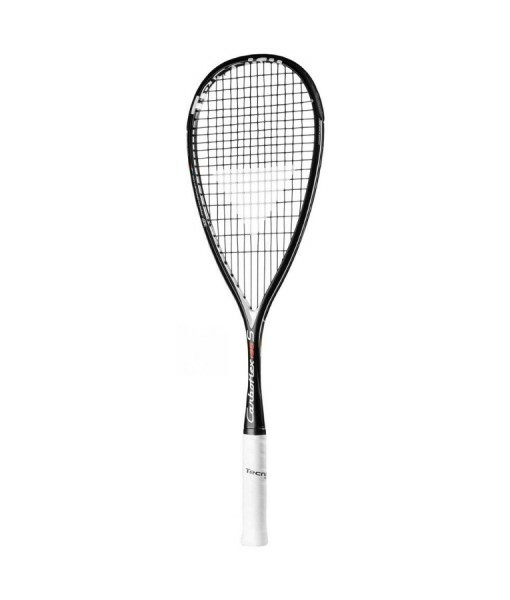 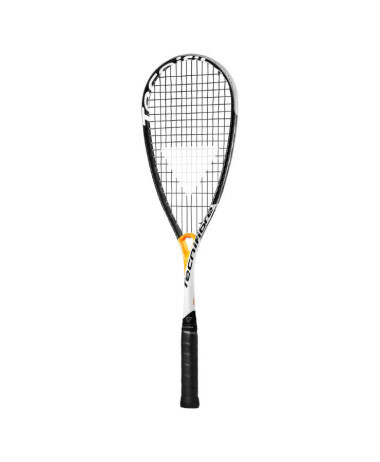 Tecnifibre Carboflex 135 S squash racket – Graphite construction with Basaltex Multiaxial placed strategically to reduce vibrations and provide the player with increased feel. This light racket has a body-built shaft and a 77.5in2 (500cm2) head. 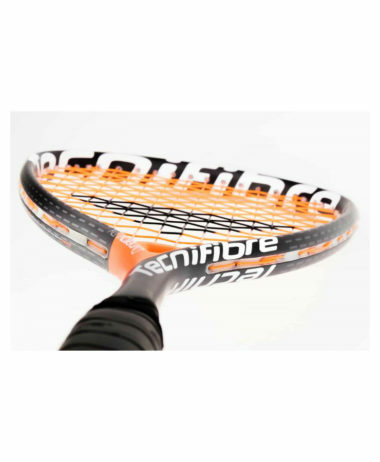 Thanks to it’s Isomorph shaft and Basaltex Multiaxial construction, you will get higher control and resistance and 40% more power than a standard monoshaft, enhancing your gaming abilities. 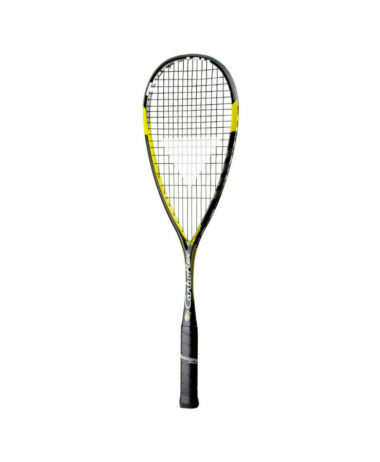 It features the Iso Sharp Design XL technology to improve the racket’s stiffness and offer you more power without sacrificing swing speed. 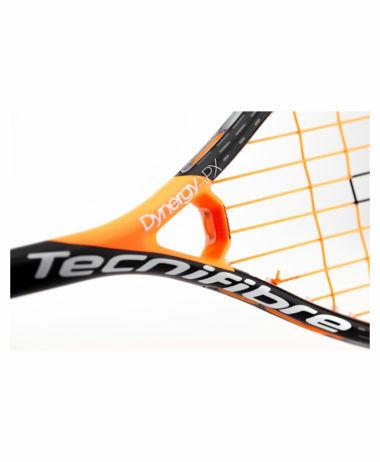 It has an even balance and a detachable Custom Fit Bumper increasing swing speed, which has been tested by World Champion player Mohamed El Shorbagy. 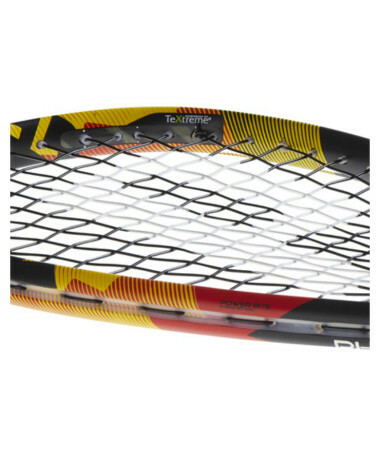 Pre-strung with a 305+ 1.20 string, the frame weighs 135g (4.8oz) and has a 14×18 pattern.